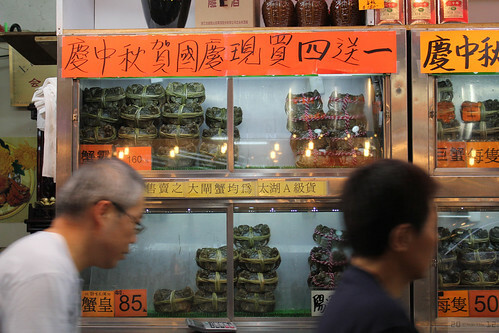 There’s a place on Sing Woo Road in Happy Valley where you can buy hairy-crabs from Yangcheng Lake. I bought six, I was going to have the amah stew it in hot Szechuan peppers for Sonny. But he never came home that weekend.